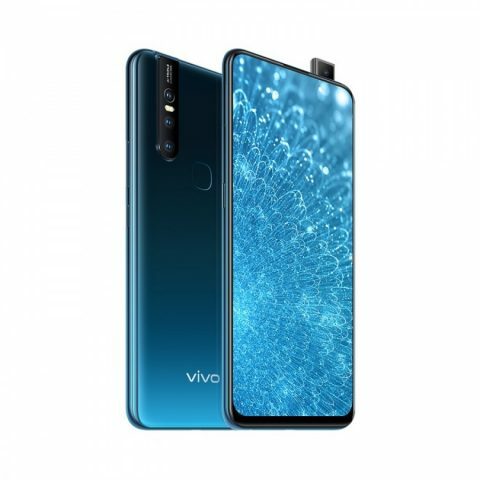 VIVO announced their latest mid-range smartphone, the VIVO S1. Its design is quite similar to the V15 that was unveiled earlier last month. The S1 has a notch-less 6.53 Full-HD+ display with an aspect ratio of 19.5:9. It has a Helio P70 SoC paired with 6GB of RAM and 128GB of internal storage with expandable storage. 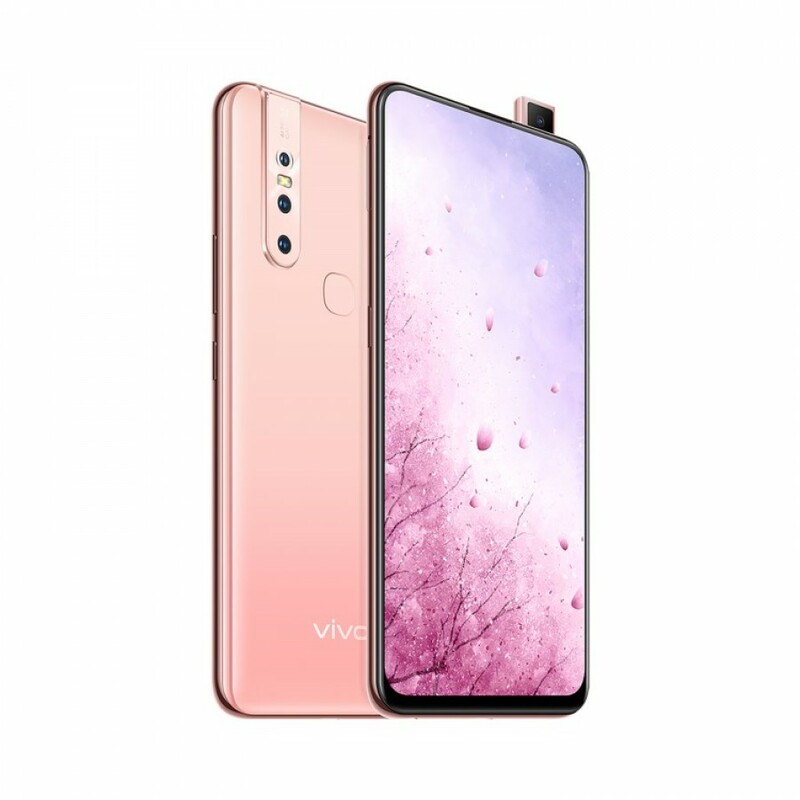 At the rear is a triple camera setup comprised of a 12MP main camera, an 8MP wide-angle, and 5MP depth sensor along with a fingerprint scanner. At the front is a 24.8MP camera that is housed in a pop-up module. 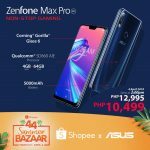 Out of the box, the S1 runs on Android Pie-based Funtouch OS 9 and also has the company’s AI-based voice assistant, Jovi. Jovi can be summoned by pressing a dedicated button located on the left side. Powering the S1 is a 3940mAh battery that supports 18W fast charging. The VIVO S1 is offered in Ice Lake Blue and Pet Pink. It is priced at CNY 2,298 (around PHP 17,950.18) and is available in China.